Welcome to Downers Grove Township! Townships in Illinois are the grass roots of public service in Illinois. We are your neighbors next door. Townships, by statute, provide basic services. Our Highway Department maintains over 70 miles of roads in good weather and bad. Our Assessor’s Office provides property appraisal and parcel record services to all property owners. Low cost General Assistance helps residents in specific need. We partner with our excellent schools, instructing on a variety of educational life issues benefiting students and youth. We cooperate and support non profit groups like the FISH Pantry that helps feed and clothe families in need, and the DuPage Senior Citizens Council Meals on Wheels program that delivers meals and performs wellness checks to qualifying seniors in their homes. Our Township is home to Argonne National Labs, a science and engineering research national laboratory. 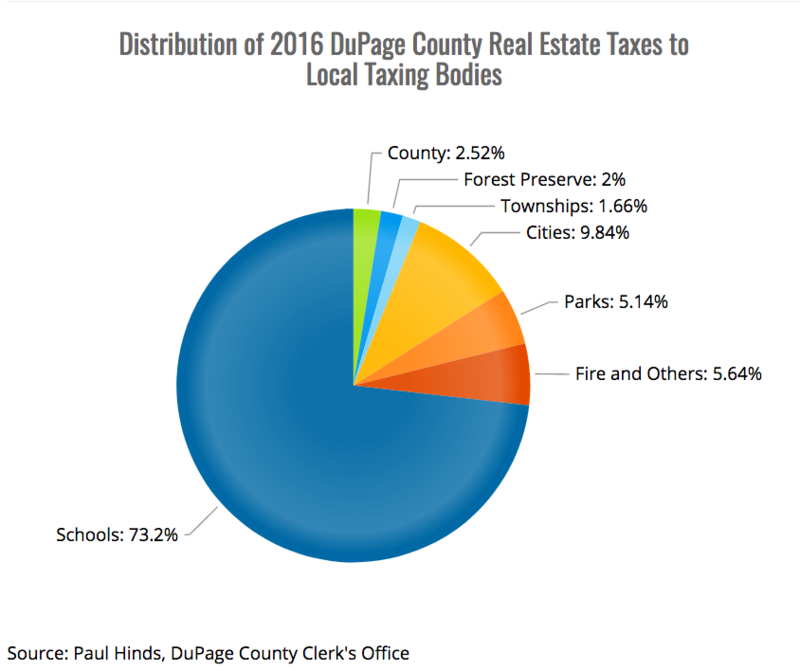 With 146,795 residents, over 60,000 housing units, and spread over 53 square miles, we are the largest township in DuPage County in both area and population. We have more residents than 88 of Illinois 102 counties. In addition to the 10 municipalities listed, over 13,000 residents across 4,800+ households makes unincorporated Downers Grove Township the fifth largest population of residents in the Township. We maintain a focus on efficient use of your tax dollars. 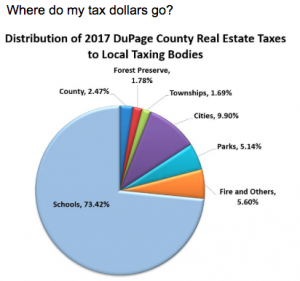 Downers Grove Township works on behalf of taxpayers to pass balanced annual budgets that keep us debt-free, yet still provides important basic services to each and every one of us. > Township > Welcome to Downers Grove Township!